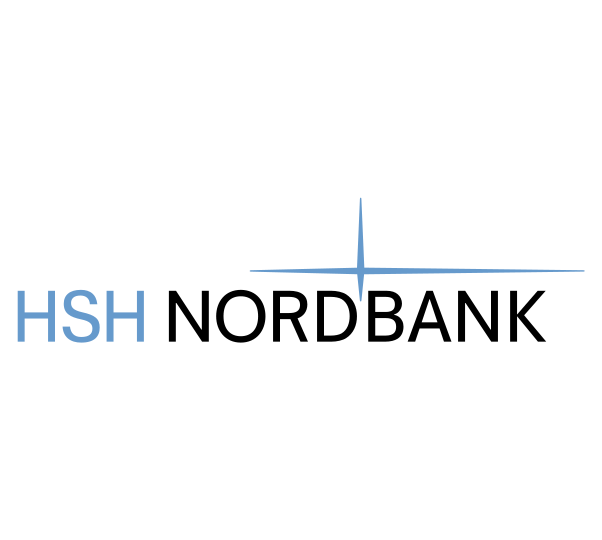 HSH Nordbank select Flynet to extend the life of their screen-based banking application, also removing the need for client desktop software. HSH Nordbank (formerly Hamburgische Landesbank) runs a successful screen-based electronic banking application on an IBM AS/400. Customers connect to the bank over a secure private network using a traditional terminal emulator to access the application - Skyline. This was a great project that really demonstrated the strengths of Flynet Software. Using Flynet viewer we were able to very quickly remove the compelling event to redevelop a perfectly functioning application, which was simply hampered by its presentation layer and delivery mechanism. A project that could have taken years with no guarantee of success, we were able to deliver in a few weeks, dramatically reducing the time to value, significantly reducing risk for the bank and increasing their agility to provide services to their customers. Christian Rule – Director of Business Transformation, Flynet Ltd. Although the application has always been well suited for its job, Nordbank felt that customers saw its terminal 'green screens' as appearing a little cumbersome and old-fashioned. The application also required the installation of desktop emulation and communication software at each remote user station. Flynet proposed bringing the Skyline application screens directly to a secure web server, removing the need for the maintenance of remote software and giving the screens a contemporary feel. Flynet went on to architect a solution that took just days to implement. Authorised users can now securely connect to a web server with SSL and gain access to Skyline using 128 bit encryption. They then have access to the application as before - represented as normal web pages within their browser - including the facility for printing reports. The majority of the host screens are transformed into web pages automatically and therefore required no special coding or attention during development. To give Skyline a new lift, however, the main menus were converted into easy to use push-button options. This approach allowed for rapid development whilst still addressing the need for a more contemporary look and feel. As in any banking application, security is absolutely critical. A double firewall with the Flynet solution sandwiched in-between (a 'demilitarised zone') ensures that only authorised users can connect using the latest version of SSL over the Internet. Browsers connect to the system and are required to authenticate before any page can be viewed.